"Thank you. 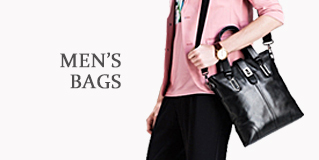 Good handbags. Recommended "
"Excellent product. Very fast shiping.A+++ seller.Recomended definetely!!!" "Thank you. Everything is great." 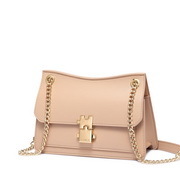 "The bag has a beautiful skin and a big. It`s great." "Yay! 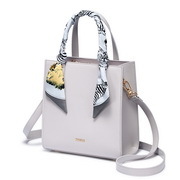 Thank youuu, I loved the bag! :) Gonna buy more:)"
"ove it!!! 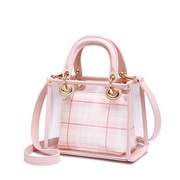 the color is so pretty, I have gotten quite a few compliments, it's just the right size and has just the right number of compartments to hold everything I need"
"Handbag very cool color like the picture, thank you seller,Fast delivery "
"fast shipping!!!! 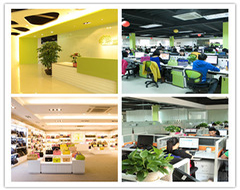 good quality, EXCELLENT!!!" 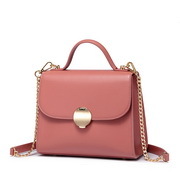 "fast shipping,, good quality for the price .. i like it very much thank you"
Bagtreeok.com is the most successful women handbags wholesale website in China. 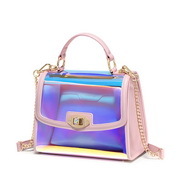 We have focused on producing and exporting wholesale handbags, wholesale purses and designer handbags for more than 8 years. 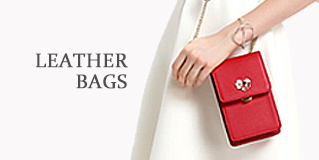 For the past years, we have sold over 4 million designer handbags to global market. 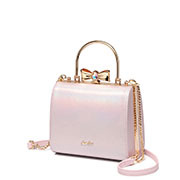 Our designer handbags has been shipped to 200+ countries and regions. 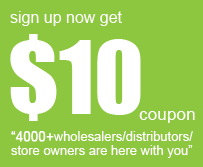 Join us for fabulous deals!